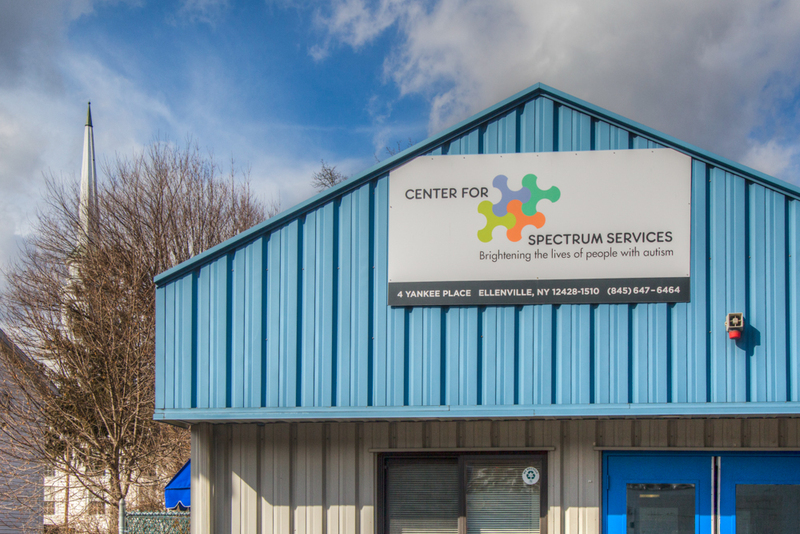 The Center for Spectrum Services has two center-based schools in Kingston and Ellenville, New York. Students enrolled in Kingston are between the ages of 3 and 12. The Ellenville program serves students from 3 to 8 years old. Most of our students exhibit the characteristics associated with Autism Spectrum Disorders (ASDs), including learning disabilities, communication delays, sensory/perceptual difficulties, and atypical ways of relating to people, objects or events. Highly staffed classes offer 1:1, 1:2 and small group instructional opportunities in a stimulus controlled environment. The school programs in Kingston and Ellenville are located in two spacious buildings designed to provide cheerful, safe, research-based learning environments to meet our students’ needs. 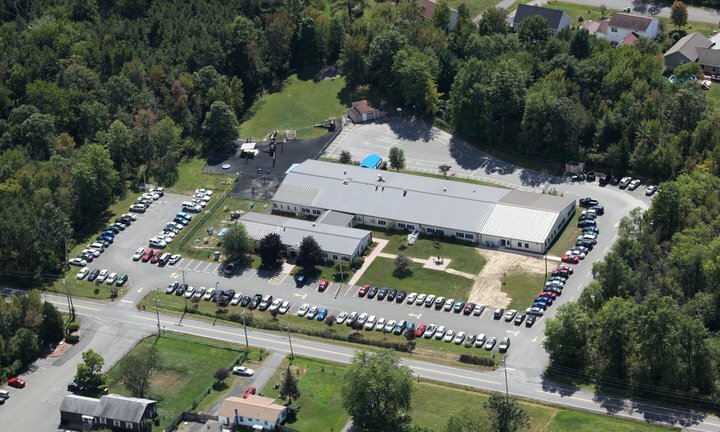 In Kingston, our 27,875 square foot facility is on seven acres of land in a beautiful, rural setting. In Ellenville, our 6,400 square foot special education center is located in the heart of town, providing easy access to community resources.